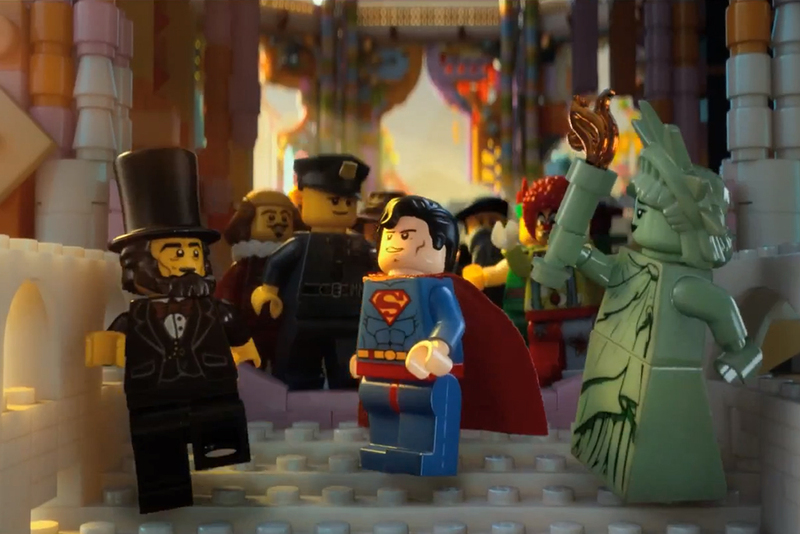 I saw Batman, a teenage mutant ninja turtle, God, and Abraham Lincoln amongst others in this trailer. The film comes out in February and is at the top of my list right now. Enjoy the trailer. This entry was posted on Thursday, October 31st, 2013 at 1:16 pm	and is filed under Film, News. You can follow any responses to this entry through the RSS 2.0 feed. You can skip to the end and leave a response. Pinging is currently not allowed. « Check Out Jason Reitman’s Amazing Trailer for ‘Labor Day’!! !